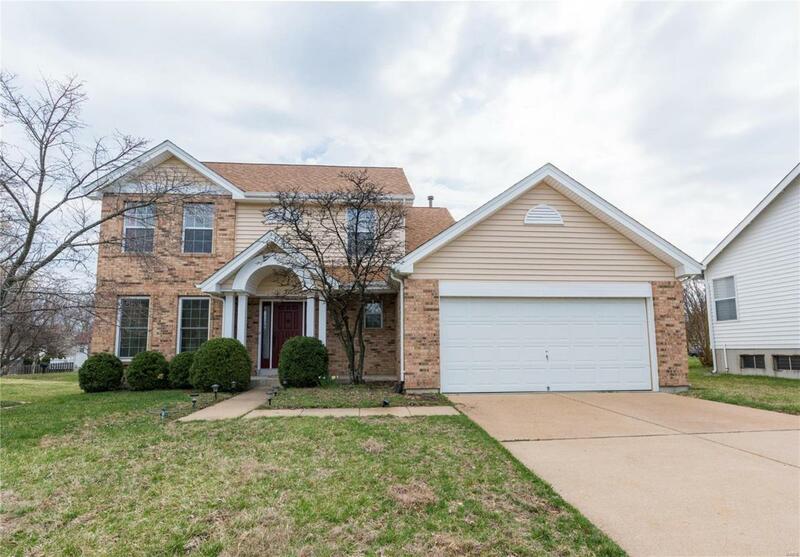 A lovely 2 story house with 4 bedrooms, 3.5 baths, finished LL, deck, quiet cul-de-sac lot close to everything. 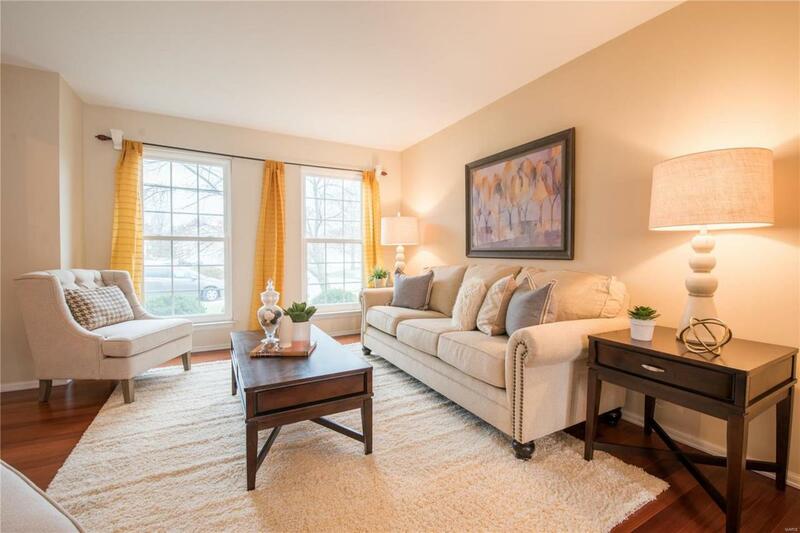 This floor plan offers you versatility with separate formal dining room, breakfast area and eat-in-kitchen! 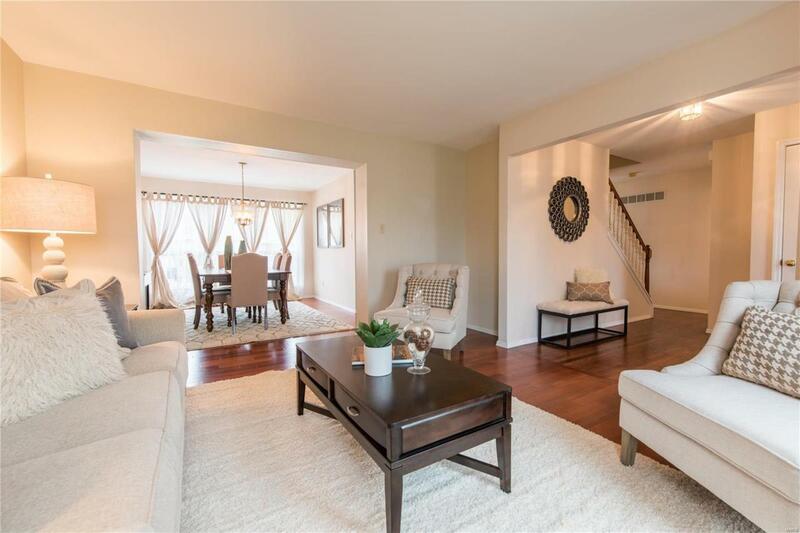 Beautiful Brazilian Teak hardwood flooring welcomes you to the main level, family room is complemented by bay window, wood burning fireplace & new carpet. Updated kitchen sparkles with granite counters, stylish cabinets, and stainless steel appliances. 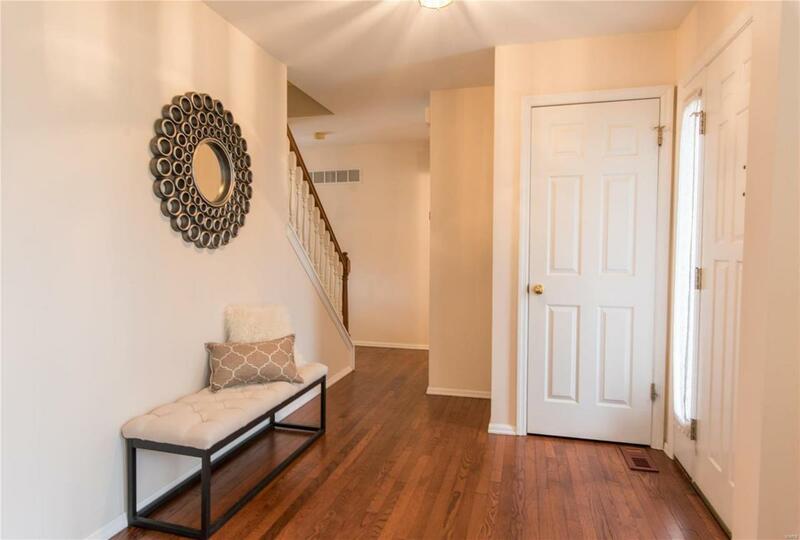 Soothingly styled master suite has walk-in-closet and bath offers double-bowl vanity, shower & sep tub, 3 addl bedrooms and over-sized hallway bath complete the upper level. LL offers a large open recreational room to fit your needs & ideas, media room with built-in shelfs, full bath! Newer roof, HVAC, vinyl soffits & fascia. Youre minutes from Manchester shopping & dining. AAA Rockwood School Dist. Listing provided courtesy of Acre, Realtors. Listing information © 2019 Mid America Regional Information Systems, Inc.